The New York Times has published a series of articles regarding the fiftieth anniversary of the U.S. formal entry into the Vietnam War. It was also fifty years ago that a regiment of Thai soldiers called the Queen's Cobras went to South Vietnam to fight the Viet Cong. 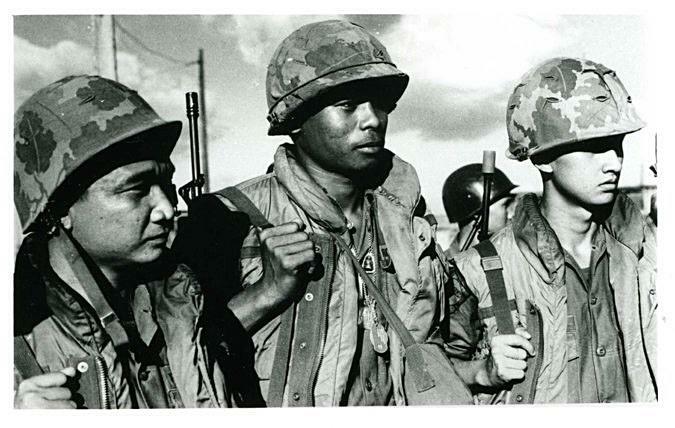 Ultimately, 40,000 Thai soldiers would serve as The Black Panthers. Obviously, there was strong pressure from the United States to "internationalize" what was truly a conflict of nationalism to unite a country that had been divided by foreign parties. Thailand happened to be a nearby neighbor that could be "encouraged" to join with the proper level of U.S. financial support which totaled some $1.6 billion. The initial Thai troops received a ceremonious farewell in Bangkok with a conviction that was not shared by their American comrades leaving their homes. The Buddhist aspect of the Thai commitment was overwhelming and began with blessings in Wat Phra Kaew, the temple of the Emerald Buddha, which is the most sacred Buddhist shrine of Thailand. 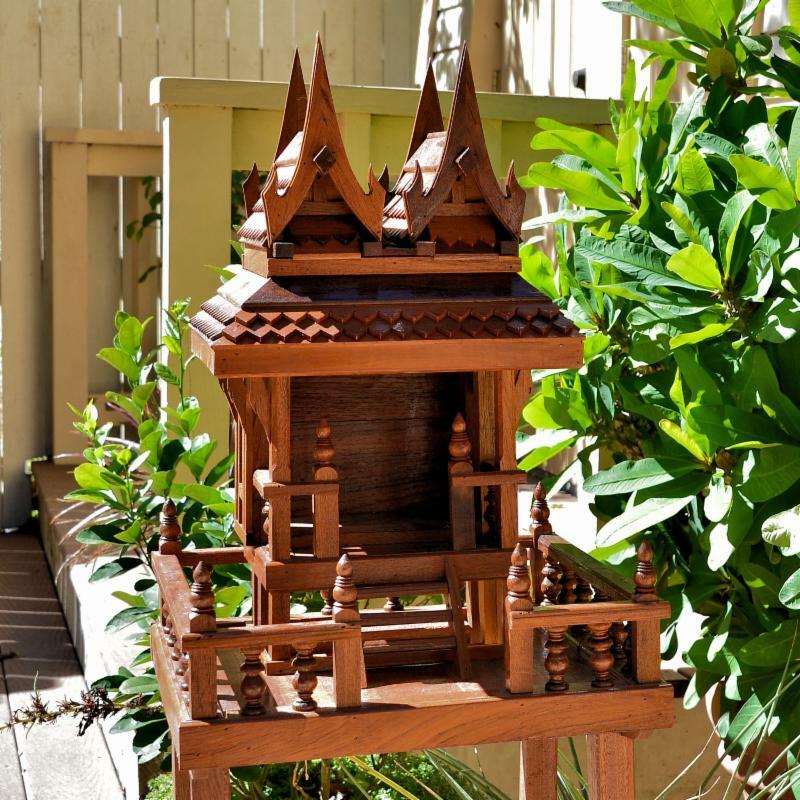 The Thais viewed their engagement as a means to help their neighboring Vietnamese Mahayana Buddhist brethren from a country where the population was 95% Theravada Buddhist. The Thais set up their military base in Bien Hoa Province. They fought engagements with the Viet Cong along Route 15 linking the port of Vung Tau, where the author's company currently maintains an offshore oil supply base, to Saigon, known today as Ho Chi Minh City. By all accounts they fought with bravery and valor. 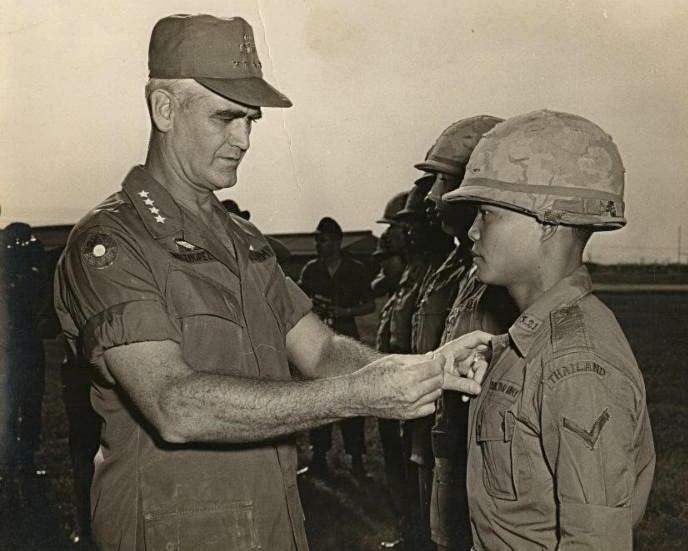 In fact, General Westmoreland, shown below pinning a medal on a Thai soldier, was very complimentary of their contribution to the war effort. Apart from the ever-present Buddha images in the Thai armored personnel carriers, each soldier wore one or more Buddhist amulets to provide protective power. 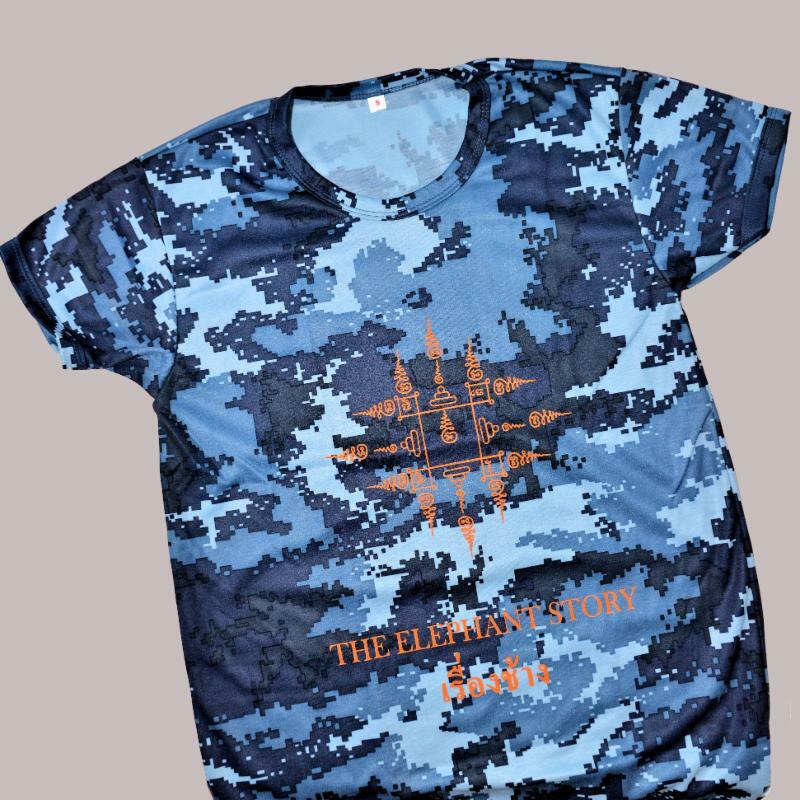 It was believed the amulets could bend the path of a bullet that might have their name on it and could blunt the impact of an anti-personnel mine. They were always happy to give one to a compatriot American. 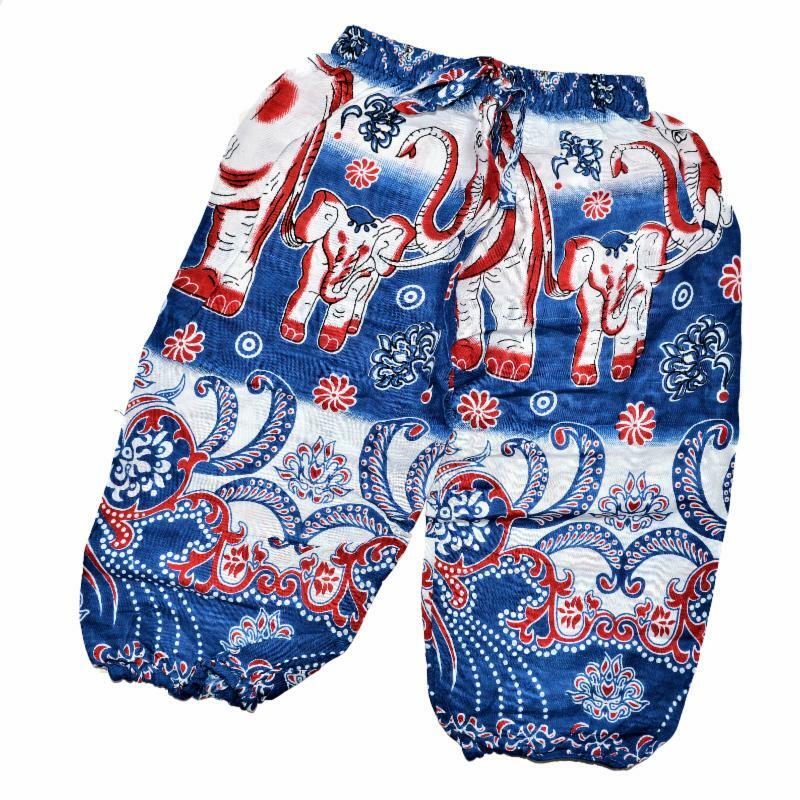 Accordingly, most of the Thai's viewed the war on a much higher spiritual plane than the alleged "domino theory" put forward by the U.S. Moreover, the Thai people took pride in their military and that their country had made it to the world stage. 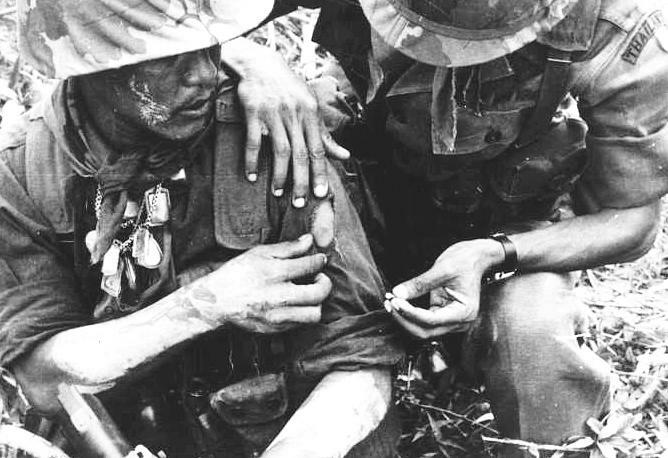 Despite the Buddhist amulet protection, Thailand lost 351 troops in action and 1,351 were wounded. 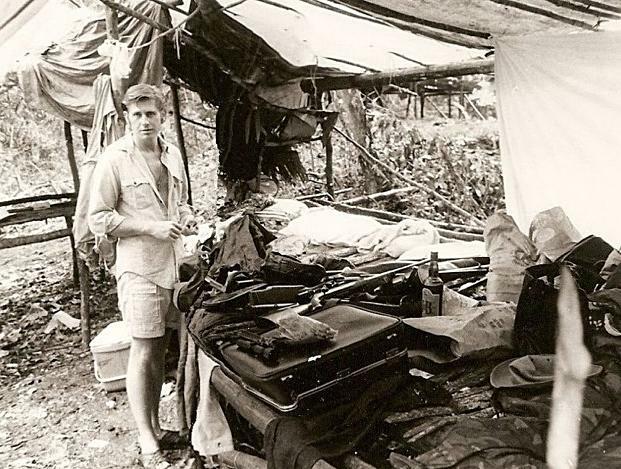 Further, many of the Thai "volunteers" in the illegal war in Laos perished under terrible conditions. They fought there in conjunction with the Hmong hill tribe soldiers under the direction of the CIA with the support of Air America and the United States Agency for International Development. 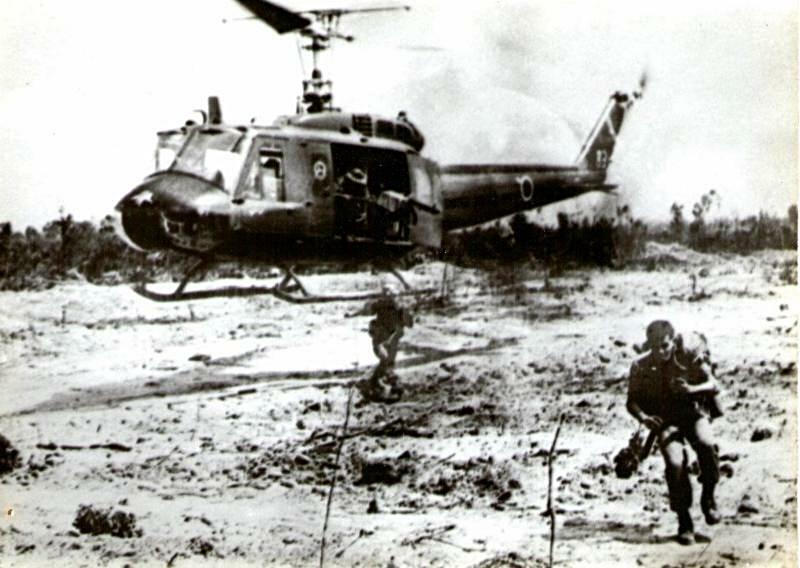 As the U.S. provided all of the financial support to the Thai's, they were referred to as mercenaries. In fact, all of the Americans in Laos were mercenaries as well. 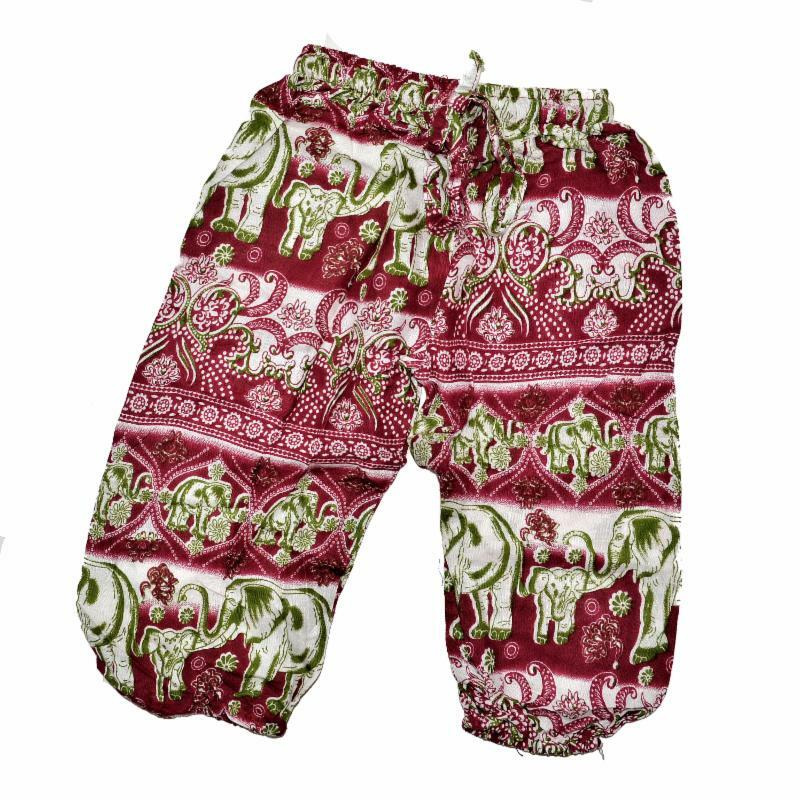 Further, Americans who played a role in the Laos campaign almost universally wore Thai Buddhist amulets. In fact, most of them continue to do so today. 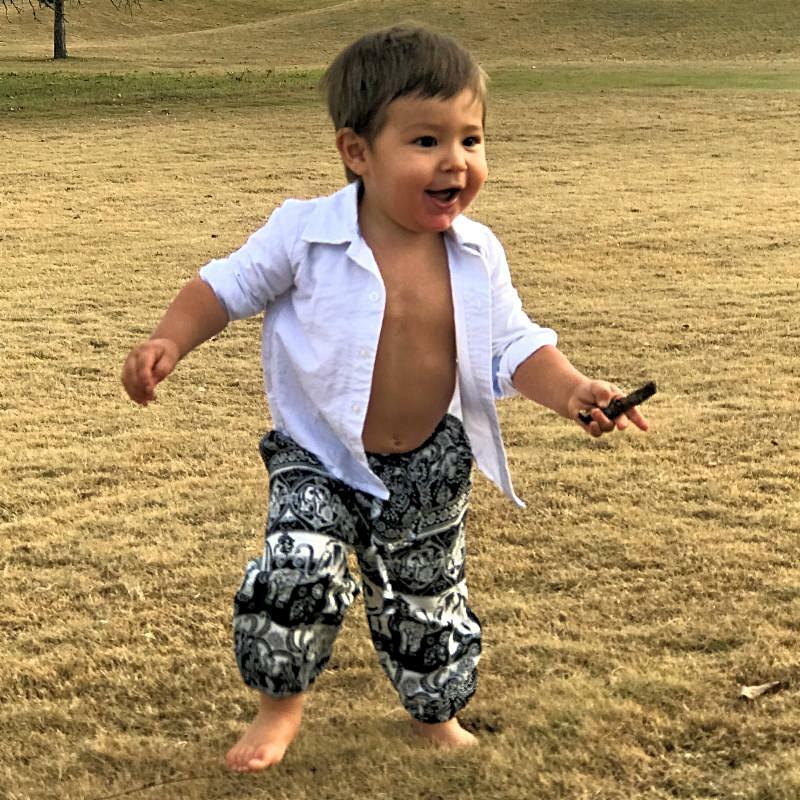 If you look closely at the young man shown below, you will see an amulet around his neck. The image of the author was taken by a very close friend on the Thai/Cambodia border in a hapless adventure which will have to wait for another time to tell. Say what you may about these amulets, they worked on the particular day this photo was taken and so far, so good. 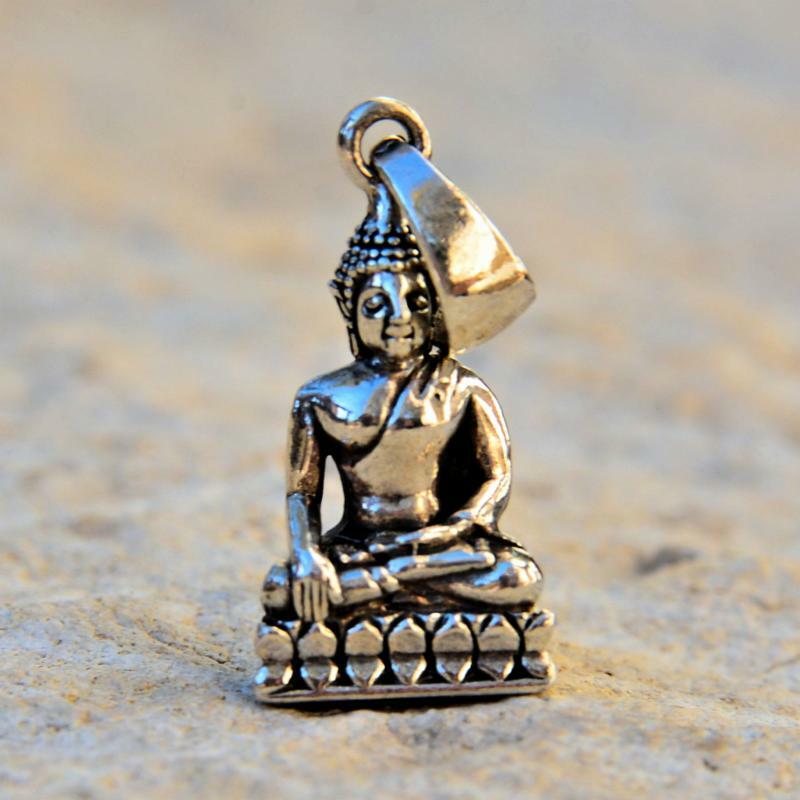 More about Thai Buddhist amulets can be found at https://the-elephant-story.com/blogs/news/18653316-thai-amulets. 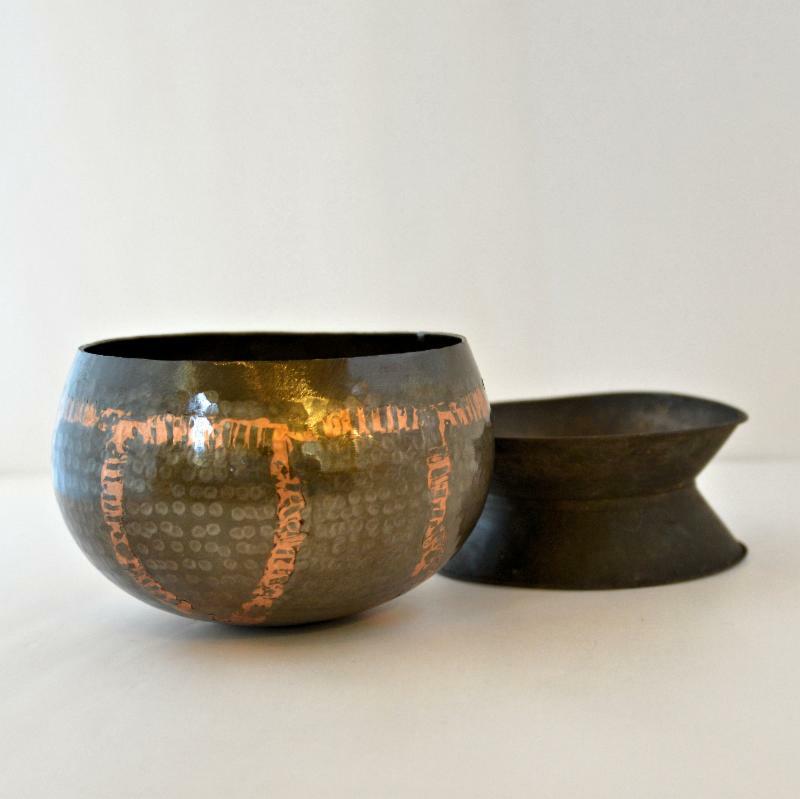 Explore our authentic Buddhist products from Thailand, Laos and Cambodia. 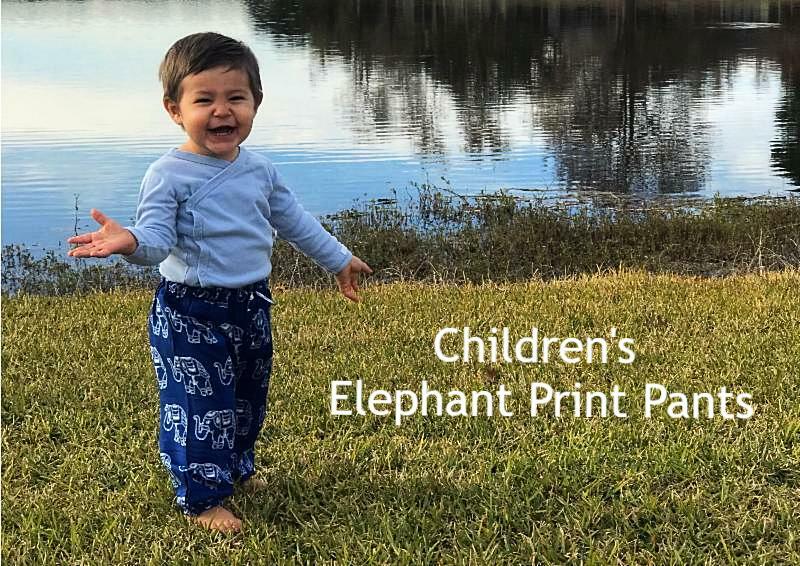 Your little ones will love our elephant print pants. 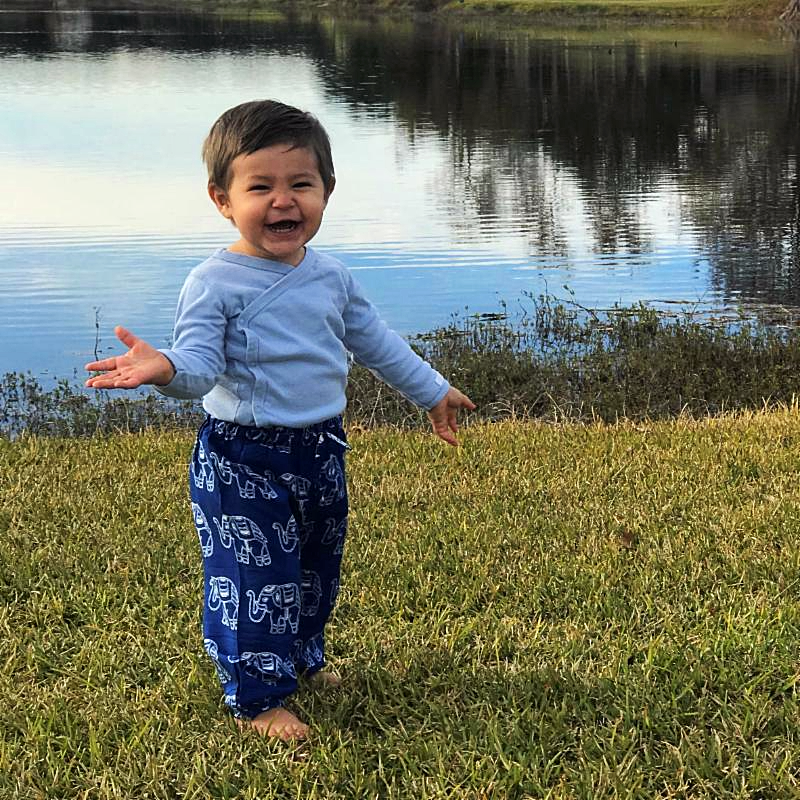 From sizes 6 months to Toddler 3, these pants come with an elastic drawstring waist for a secure fit as well as elastic at the leg openings for quick ease of taking on and off!